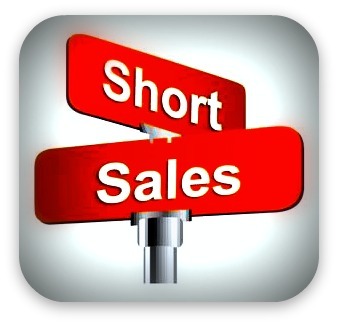 As of February 2012, new rules pertaining to Short Sales have been implemented designed to help preserve the credit of Short Sale seller’s who aside from not being able to pay, are current on their credit obligations. Prior to February 2012, Short Sales were treated as a settlement which would impact your credit score by hundreds of points, and would take many years for your credit to recover. These new rules treat the Short Sale payoff with neutral ratings, which will effect the homeowners credit less dramatically than they have in the past.